Overnight showers have saved Flemington racecourse manager Liam O’Keeffe from watering ahead of the Melbourne Cup. Flemington received 3.2mm of rain on Sunday night, putting the track in the good range on Monday morning. 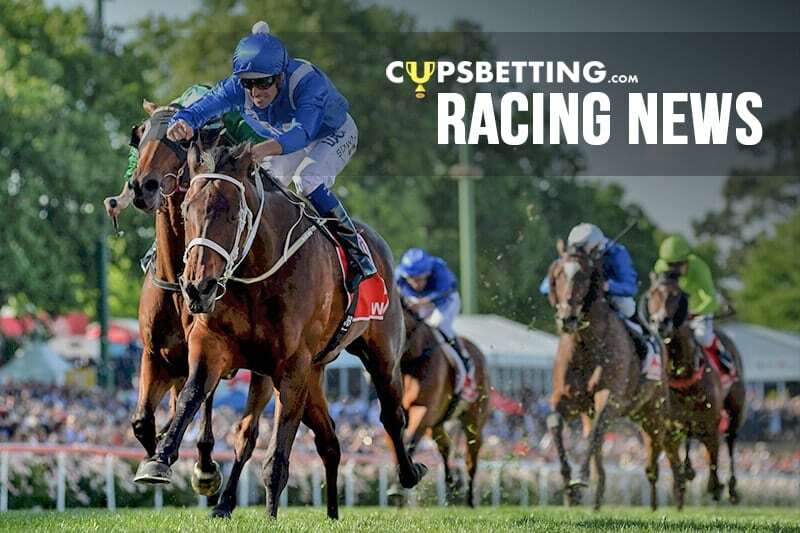 The Bureau of Meteorology is forecasting more showers and a possible thunderstorm ahead of Tuesday’s Cup with between 5mm and 15mm of rain predicted. O’Keeffe said if the forecast for 15mm was right it would push the reading into the soft category. The rail on Tuesday has been moved out 2m after racing was held in the true position at Saturday’s Derby day program.